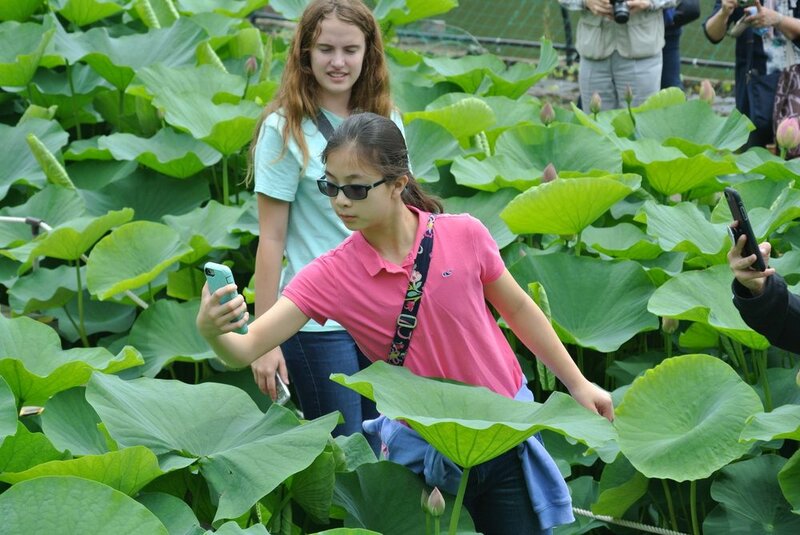 Five students from River Oaks Baptist School (Camron Baldwin, Lily Durden, Amy He, Lucy Katz and Ava Winn) are having a summer of a lifetime as Houston and Chiba mark 35 years of youth exchanges. 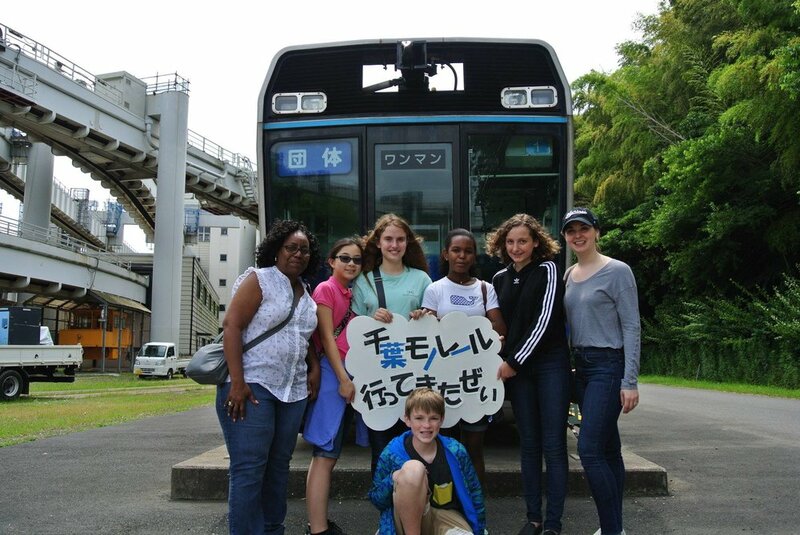 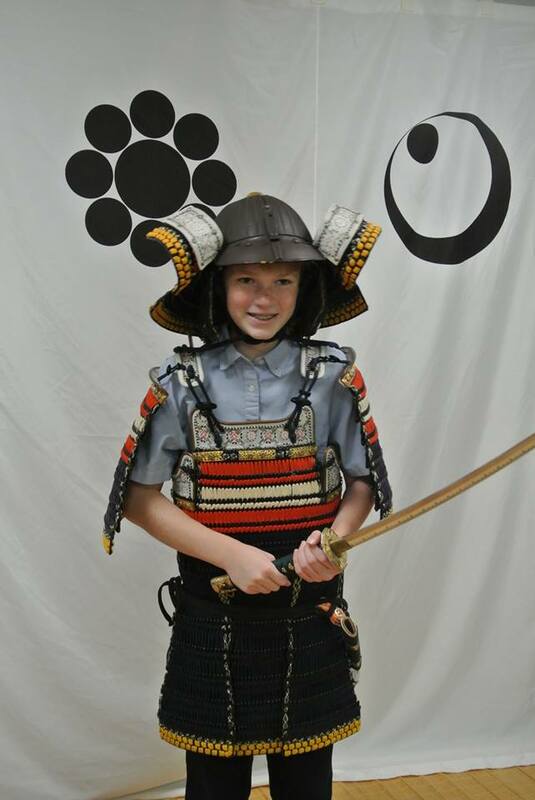 From May 31 – June 14, 2018, the 2018 Houston-Chiba Sister City Youth Ambassadors will experience Japanese culture and customs through a home stay with a Chiba family, visits to Chiba schools, and outings that highlight Chiba's history. 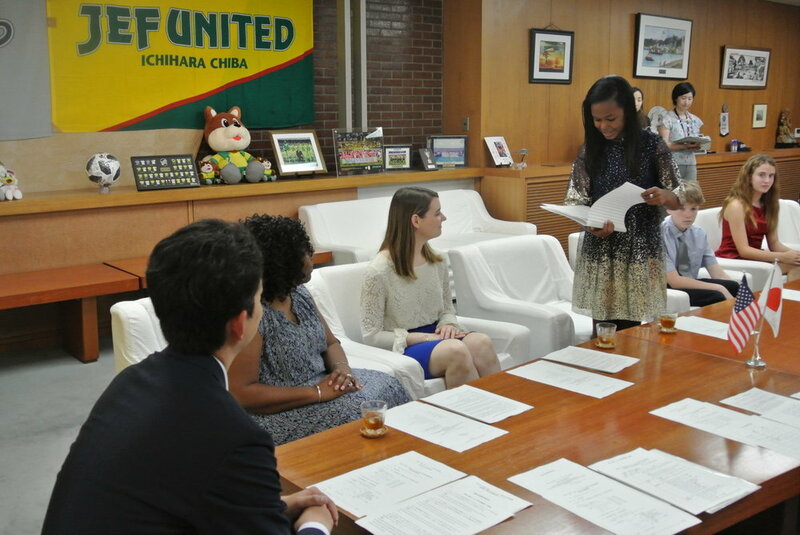 The Sister City relationship between Chiba City and Houston has long provided invaluable educational and enrichment experiences, and we are very pleased that we have been able to continue this meaningful grass-roots program. 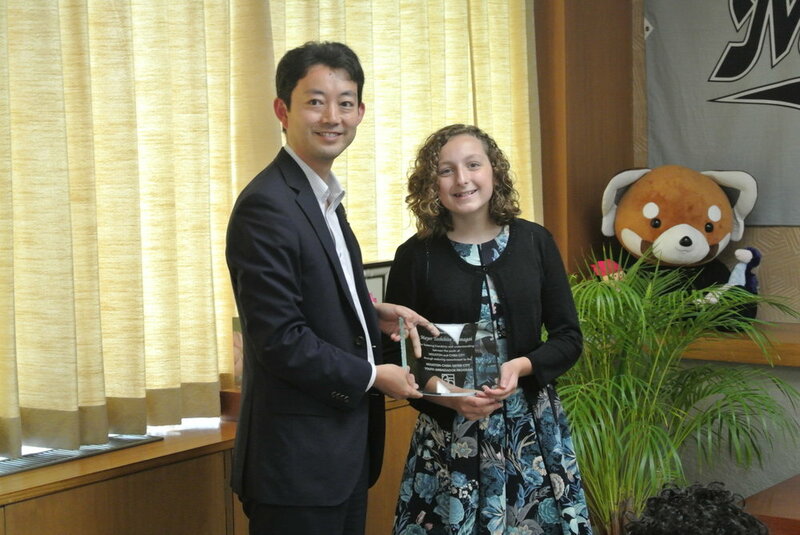 Special thanks to Mayor Toshihito Kumgai and the City of Chiba for an enduring commitment to the fostering of friendship and understanding between the youth of Houston and Chiba City.